We’re delighted to present Montgomery Leah an exquisite curtain fabric. When it comes to Patterned Plain fabrics then our choice is one of the leading lights. Patterned Plain curtain fabrics made with 50% Polyester 28% Viscose 22% Cotton are designed to complement most homes. All our Montgomery curtain fabrics are lovingly hand finished into bespoke soft furnishings here in the UK. 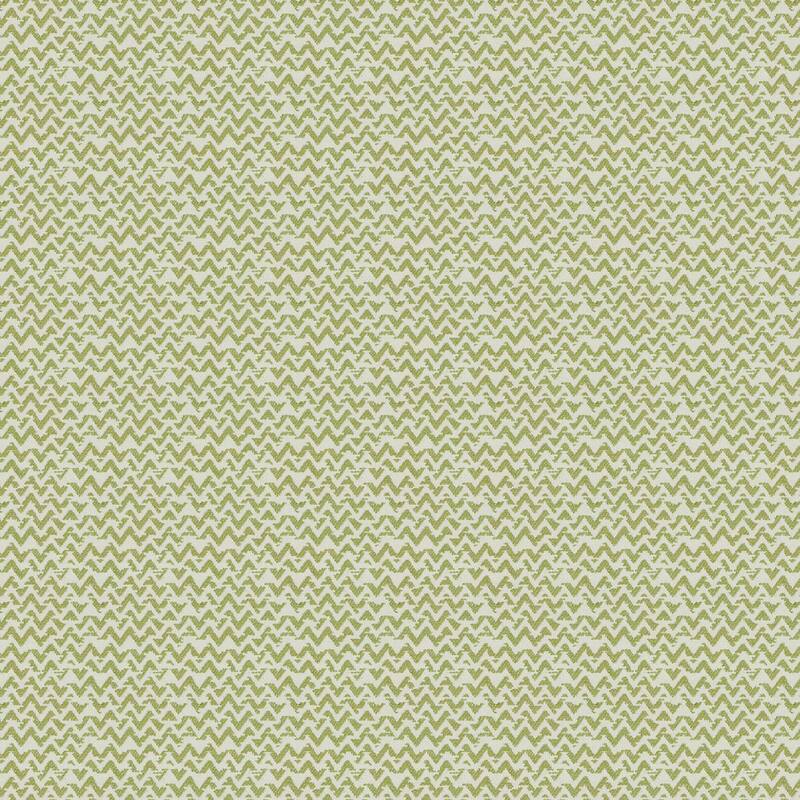 Whether you’re just changing the curtains or you’re having a room interior designed, Montgomery fabrics will be a perfect choice.